Sanctuary Gardens is perfect anytime of the year, but August is sunny, warm, and bright. It is truly a perfect location for your summer wedding. 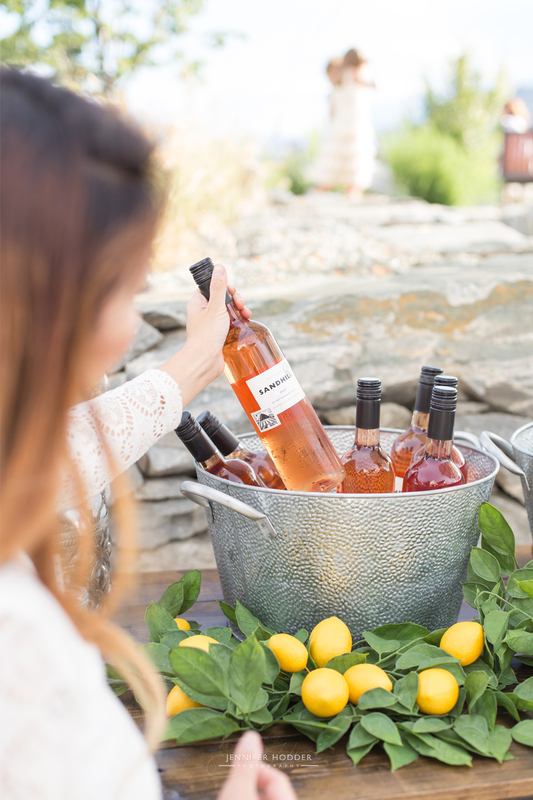 If your day turns a little gray fear not, because with the new addition of the “Rose Room” Sanctuary Gardens has you covered in any weather condition the Okanagan can throw at you. 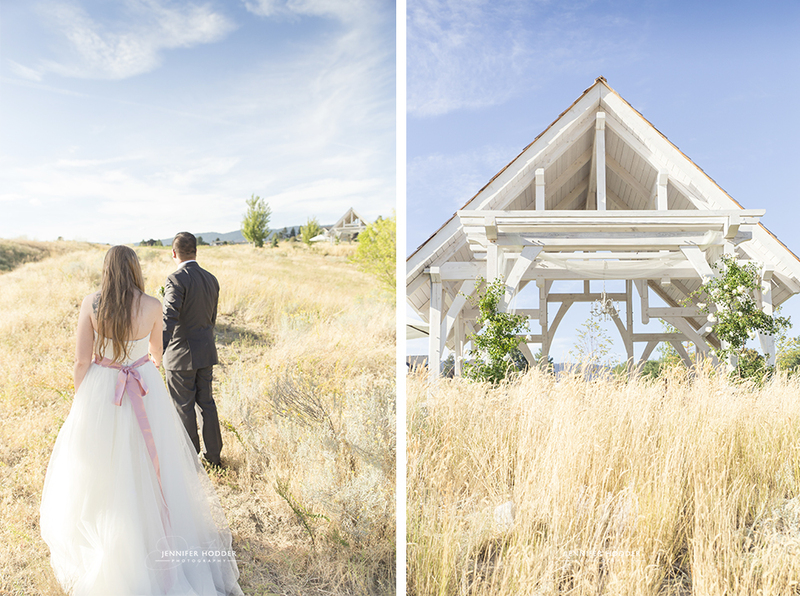 I am so blessed to be a photographer that has access to such great Kelowna wedding venues. Every time my husband and I photograph up at Sanctuary Garens we look at each other and say “let’s get married again – it’s so beautiful here!”. My bride Kasi & her groom Wilson were as sweet as they come. Wilson was so attentative towards Kasi and I knew from the moment I met them to do their engagement photos that they were meant to be. 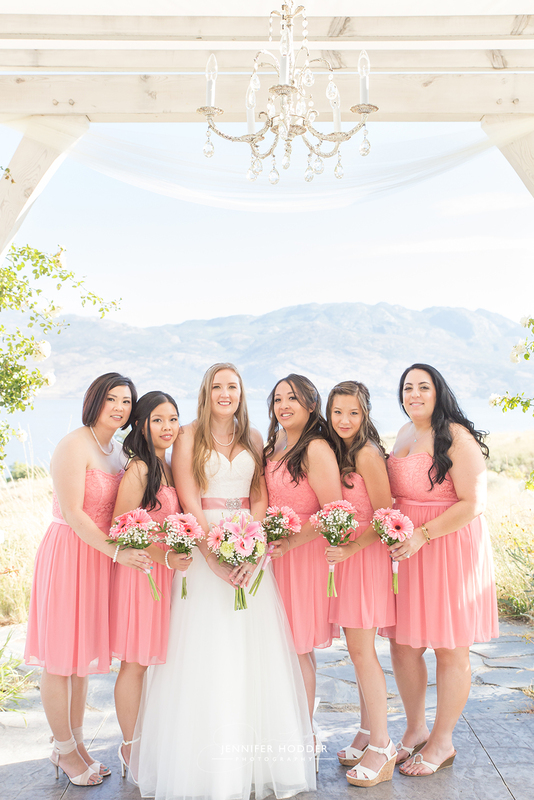 The bride chose the perfect tule and lace dress from David’s Bridal, finished with a personal pink silk ribbon that matched the bridesmaid dresses. 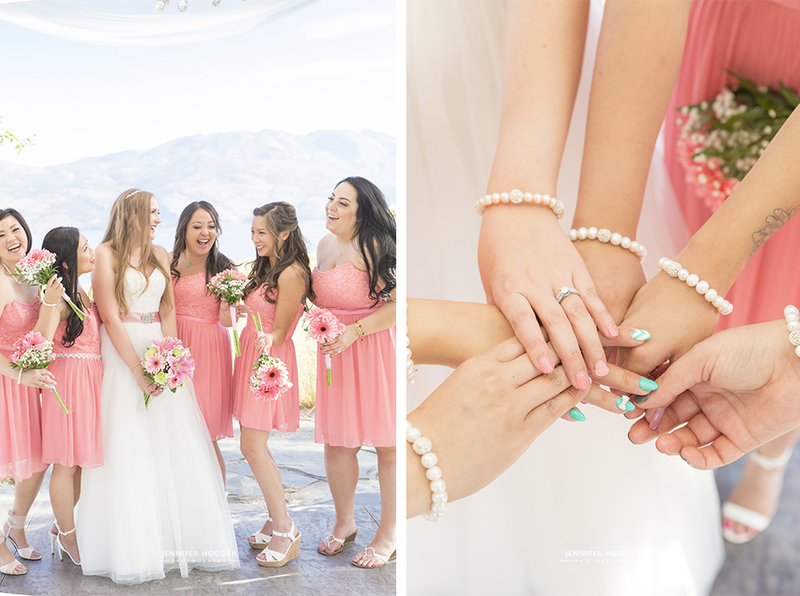 I also adored that she wore her grandmother’s pearls and matching bracelets for her girls. 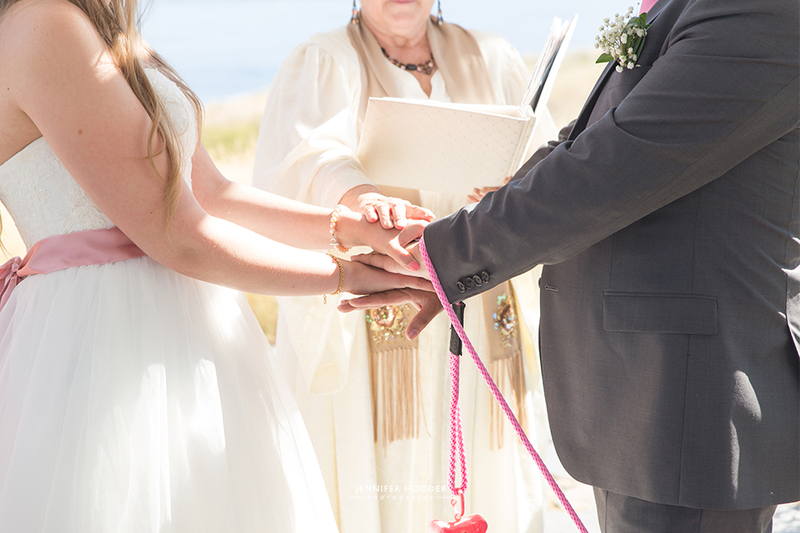 It’s no secret at this point that I love animals, so I was super excited to here that sweet, shy little Meeka (a beautiful Keeshond) was to walk down the aisle and stand witness to her loving owners vows! Dinner and dancing was held at the Cove in West Kelowna. The party was bumpin, the cake was delicious and the speeches were heartfelt. A lone Charmeleon even popped by and made everyone who was playing Pokemon Go yell with joy. 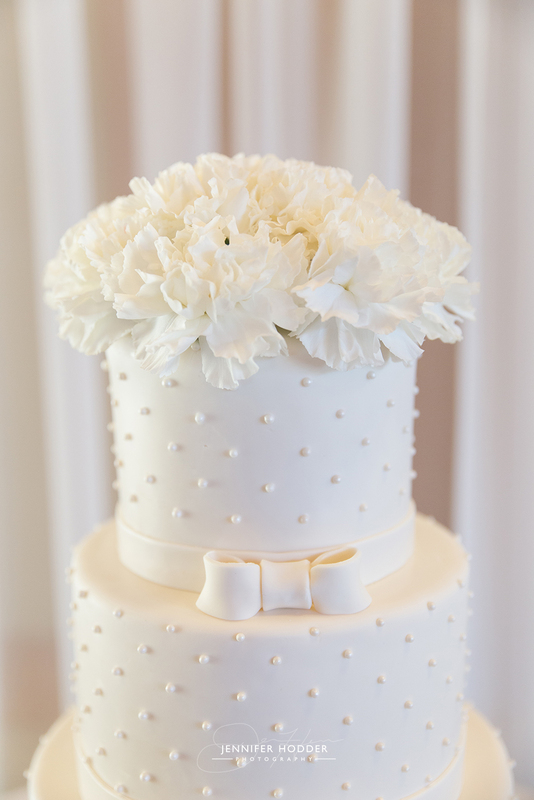 It was a perfect, fairytale wedding! 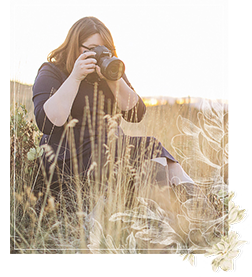 Whether you shoot digital, film or a hybrid of both this package is designed to help you get further in your photography business. 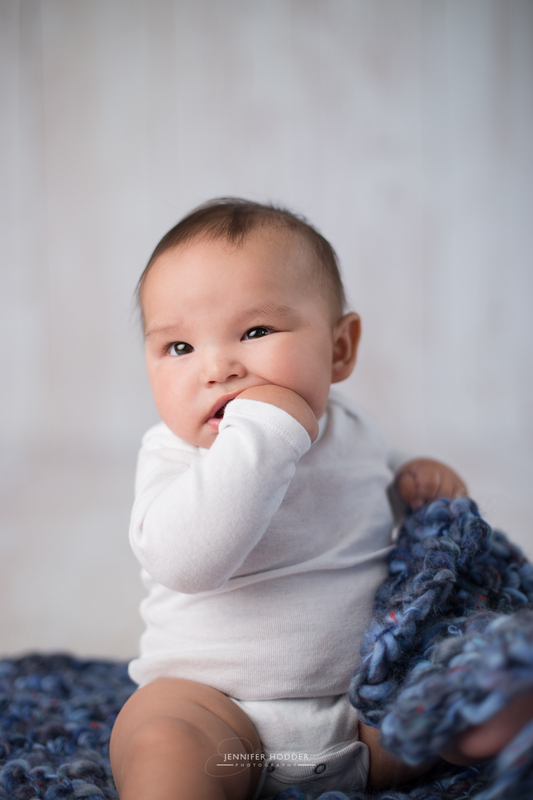 I will cover a lot of the things I wish I had known before I started, marketing & SEO, social media, portfolio/website review, shooting in different natural light, posing & direction I can even cater to more niche subject like studio lighting, newborn photography, off camera flash. This one-on-one mentoring session is designed for someone who already knows how to shoot with their camera in manual mode and understands the exposure triangle. if you are not quite there yet, not a problem I offer a intro to photography class here. 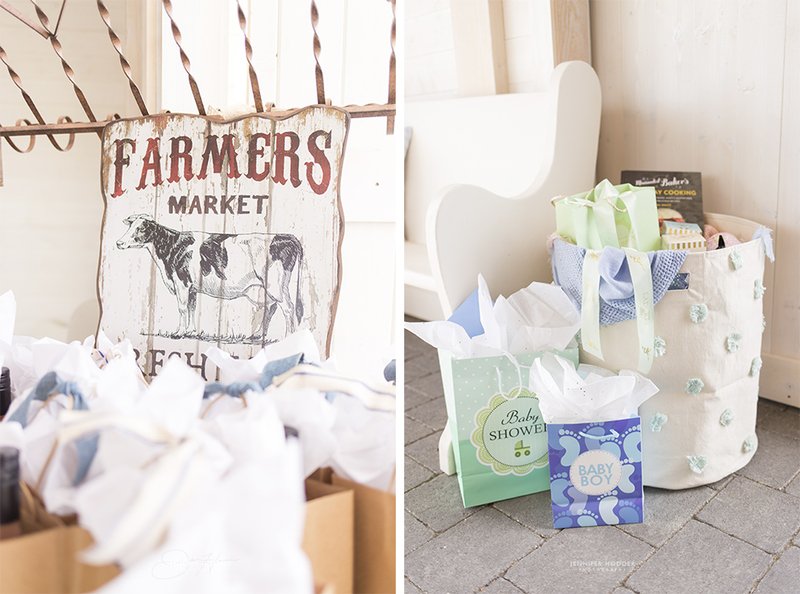 I was so fortunate to cover the photo booth for Tori’s baby shower as I got to meet her & her sweet family. Her cousin Jillian is definitely as sweet as they come, she hosted this beautifully decorated event all the while ready to pop at any time! Kind-hearted Tori was simply glowing with pride as she held new little Max. 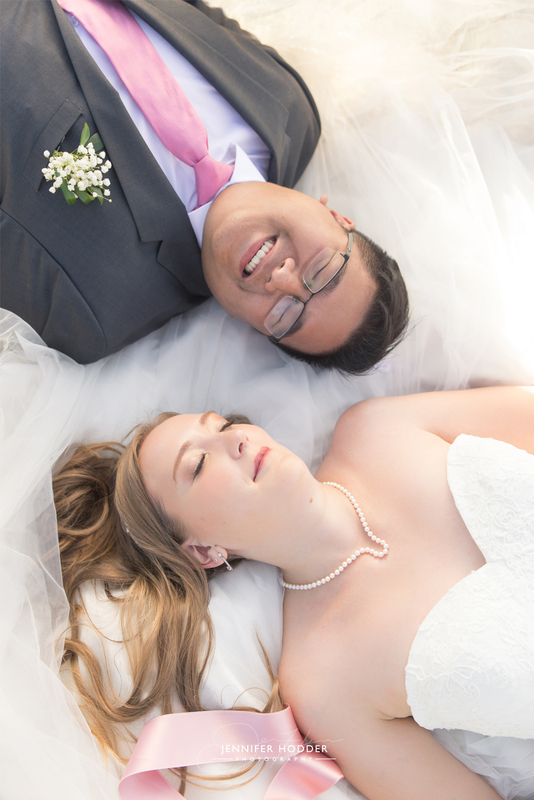 Have a look over at Jillian’s blog to see all of the amazing photos that Daniel Han was able to capture! 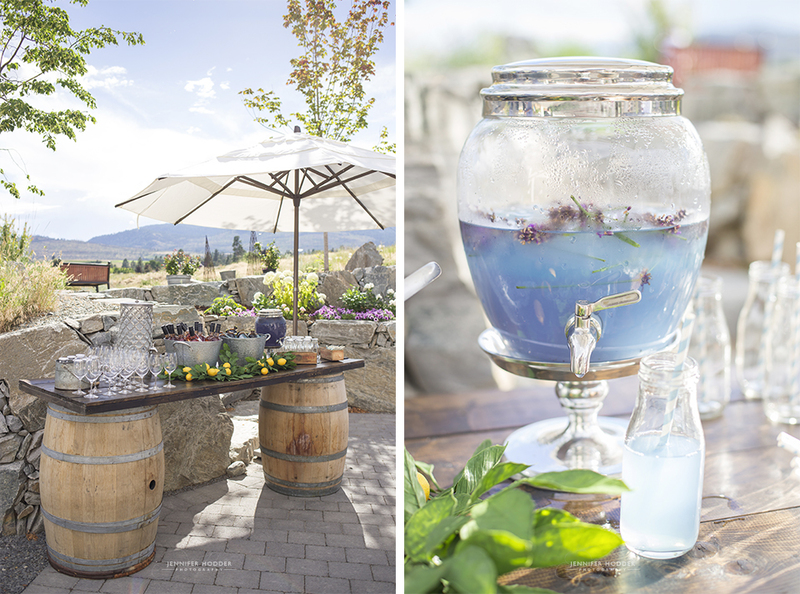 The event was catered by CrAsians food truck, paired with Jillian’s mouthwatering secret lavender lemonade and wine from Sandhill Wineries. Giant balloons: The Confetti And Co. When I get asked why I started doing wedding, engagement, family & lifestyle photography I always start off by telling them a little bit of my design background. I loved connecting with people and helping them design something that fit their brand and who they were as a individuals. Everyone always said that I had a knack for seeing what people were about, and being able to bring that to light in design was my gift. The move toward photography was me really just wanting to do more of that, but with an elegant timeless media. It really all began with love. When my husband and I got married I fell in love with the idea of helping other brides on their wedding days feel the way I felt. You wouldn’t think that someone who isn’t a fan of having her photo taken would jump at the idea of being a photographer; but It was when I got my wedding photos back and saw how beautiful the light was, how I smiled at my husband that I knew I wanted to share that feeling with others. My approach to taking photos stems from that very moment, I make sure to place you in the most flattering light, and give you opportunities to show me that special glimmer that the two of you share so I can capture it. I blend fine art photography and candid photo journalistic styles to capture your wedding day. 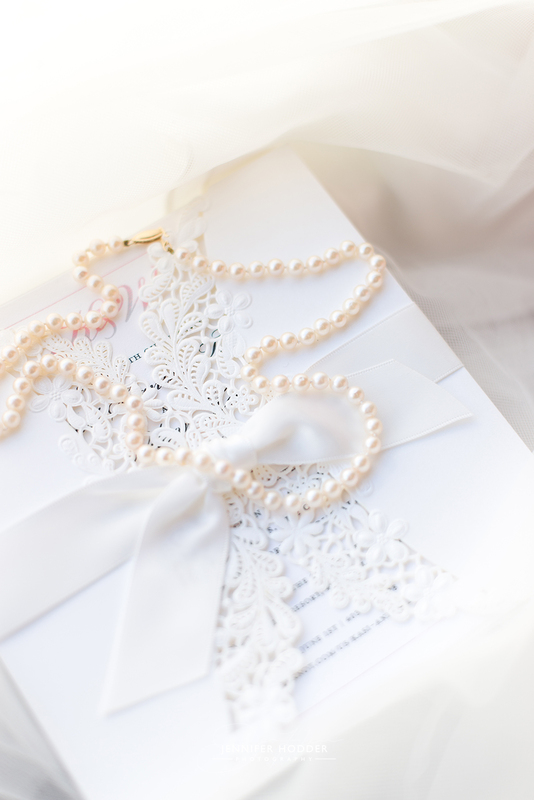 Storytelling with real emotion is key to having a great wedding album that will last generations. Have a look at my Heirloom Albums to see how your day can be beautifully hand bounded with care. 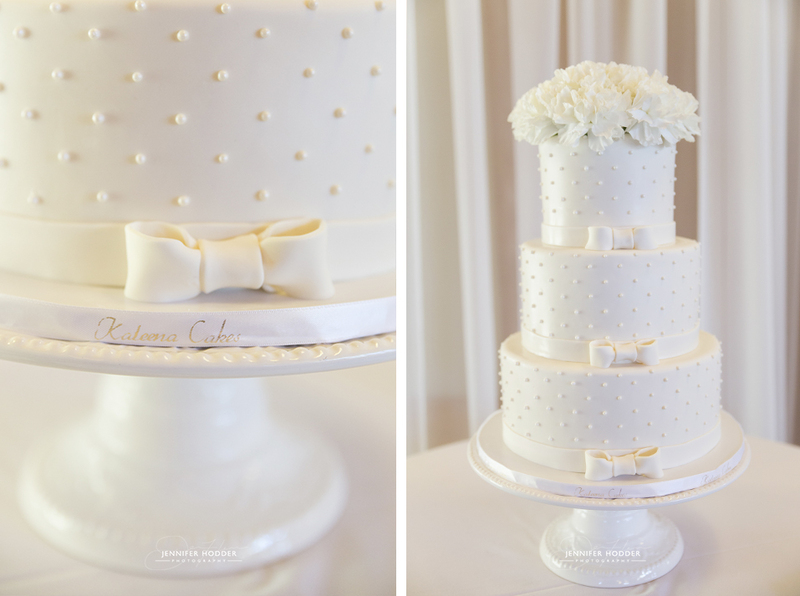 Wedding & Engagement Photography, Boudoir, Maternity & lifestyle photos, Newborn in Studio Sets & Cake Smashes. One of my fondest memories of planning my wedding was the day before the big event, standing in my kitchen. My husband-to-be and I had just picked up all of the flowers for the wedding that still needed to be arranged. Every square inch of counter space, was overflowing with roses, hydrangeas and peonies – it made the house smell amazing! It even made my fiancé laugh and say “wow it smells great in here – we should have this many flowers in here all the time!” hence why I have flowers in my logo – to have flowers around all the time. I am a sucker for a great hot drink. I personally think that Starbucks should have a “customer of the month” plaque because I would definitely be a contender, especially in the fall with the Pumpkin Spice Latte. However it might be a better idea to keep my addiction under wraps….but really how can you resist a warm hug from a frothy taste of heaven? I also have an entire cupboard dedicated to tea… but I won’t embarrass myself by going into it. My most recent passion project has been the inclusion of film into my workflow. It’s exciting incorporating a format that seems to bring new life to the photos I take. Film photography has to be taken slower and for that reason the photos become more of a painting, a perfect moment with meaning and intention. Light is captured differently and photos seam more alive, its hard to explain so you will just have to have a look at my gallery to see. “How He Asked” by the Knot, and The White Wren. I have worked hand in hand with some of the best vendors that the wedding industry has to offer, I have even become close friends with a lot of them! 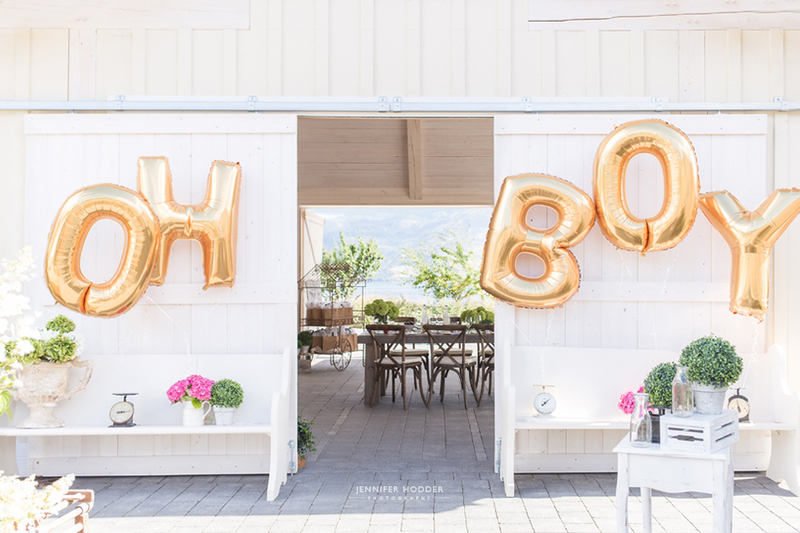 Its important that your vendors work well together on your big day so there are no surprises. Since I have worked with so many amazing people, drop me a line if you need any help choosing someone. Honestly… I just want to smother you with xoxoxoxox hugs and kisses!!!! I don’t know if I’ve ever met a workaholic (in a good way) to the capacity you are. So admirable how diligent and driven you are. You’re going places and I’m so fortunate to know you and have your creativity by my side. 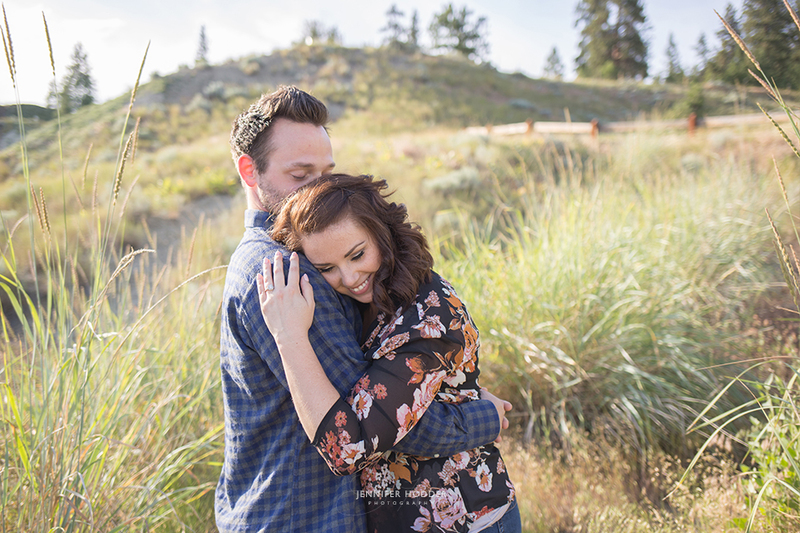 Courtney and I had the pleasure of working together in the past when I was still a graphic designer for a local Kelowna company. 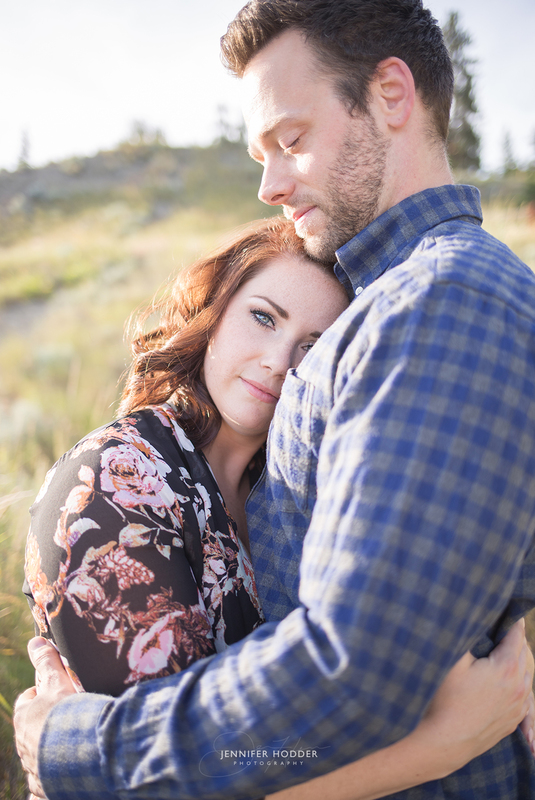 She was always a ray of sunshine and although we both no longer work together I was so excited when she contacted me and asked me to be her wedding photographer! 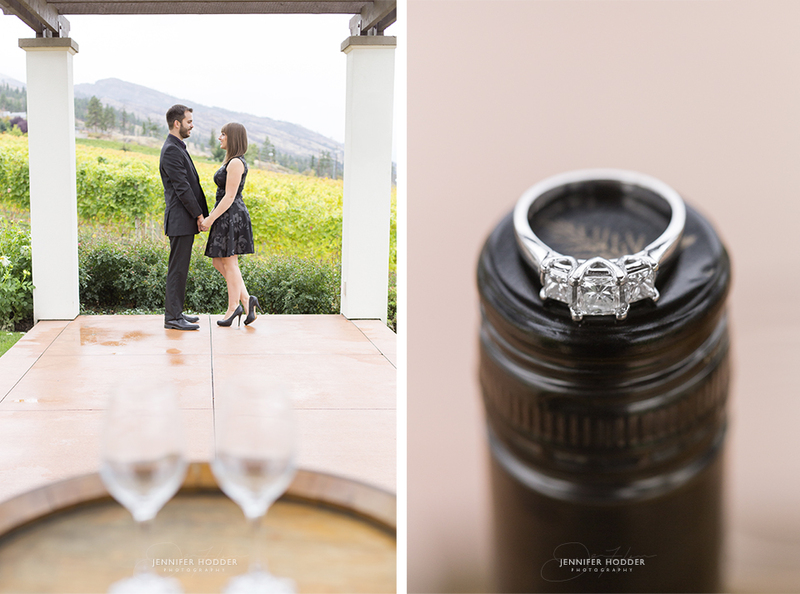 The engagement photo session took place at Cedar Creek Estate Winery. Fall was setting in and Mother Nature gifted us with some cloud coverage that gave us the perfect even lighting us photographers lust after. 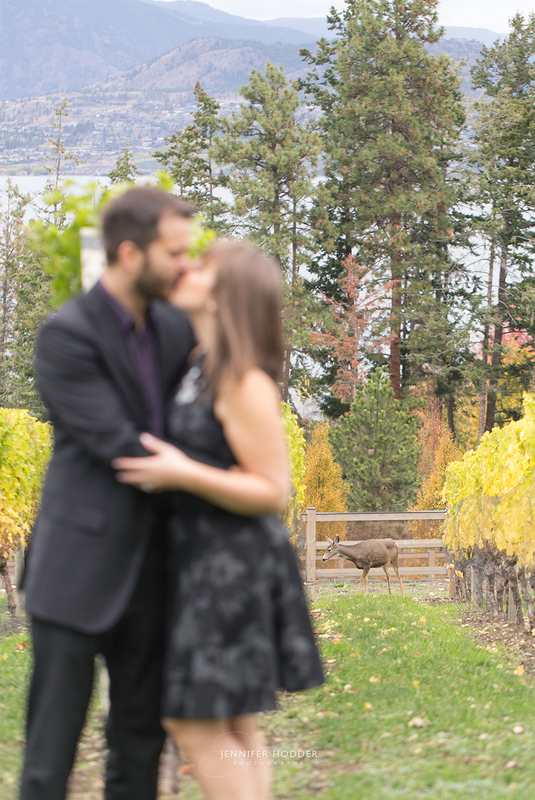 Deer came grazing through the vines behind Courtney and Alex to photobomb the session quickly before making their way through the vineyard. Courtney wore an elegant black dress with heels while Alex wore a dapper black suit. I love when my couples get really dressy for photoshoots! 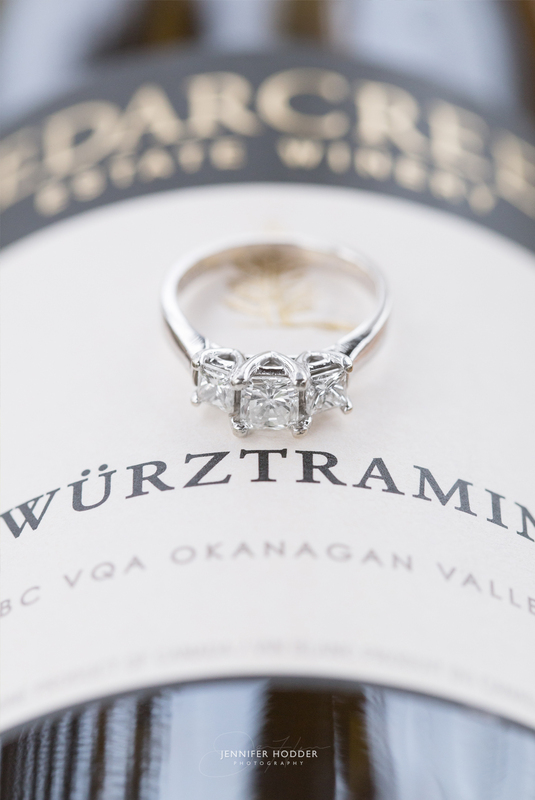 The couple purchased a bottle of the Cedar Creek’s amazing Gewurztraminer wine and shared a toast for their many years to come. Love these two! 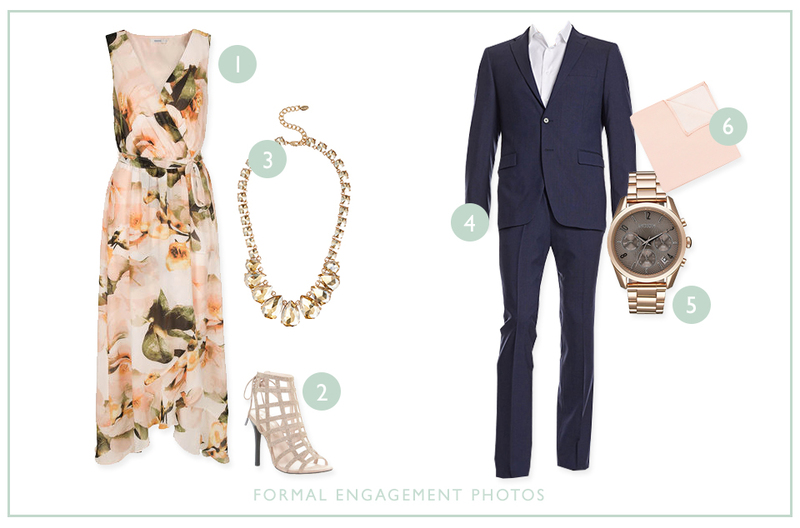 So Valentine’s Day has just passed and with it a ton of new engagements for the new year! 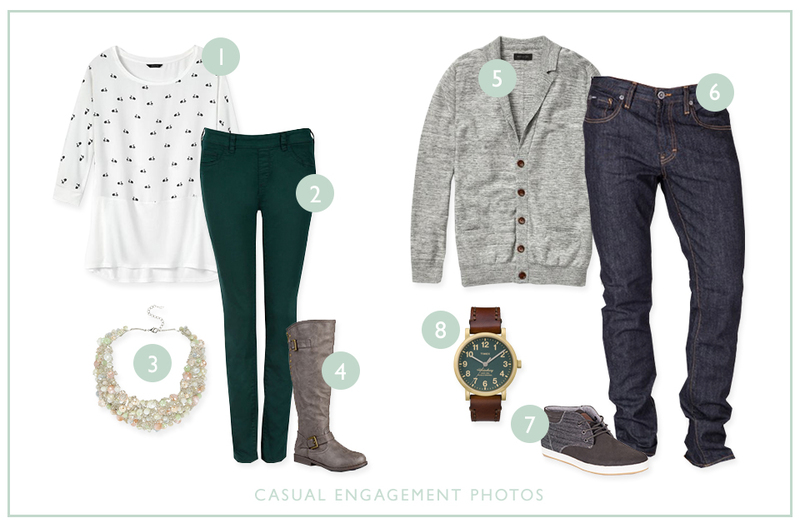 Even if the question was popped on another day, all of you lovely ladies are probably wondering what to wear for your engagement photos – not to worry I have you covered. I would also like to take this time to point out I am by no means sponsored by these stores, these are just a few fashion ideas to help you out. I like to play this one up a little more than just your street cloths, it’s more of a “nice dinner out” wear. Try not to be too matchy-matchy and bring in colour, patterns and textures that go well together. A little summer dress with a cardigan and flats works wonders as a pairing as well. Go for outfits that compliment each other, and colours that reflect your personalities. 1. Scooter Top from RW Co.
5. Grey Sweater from RW Co.
You’re all about that bling, the glamour, the lights. Your love for one another is the star, so get dressed up and show it off. Anything long and flowy or sparkly for the ladies is perfect. The guys will do best with a suit, but its up to you how formal you go with this – you don’t need to go over the top if that’s just not you. 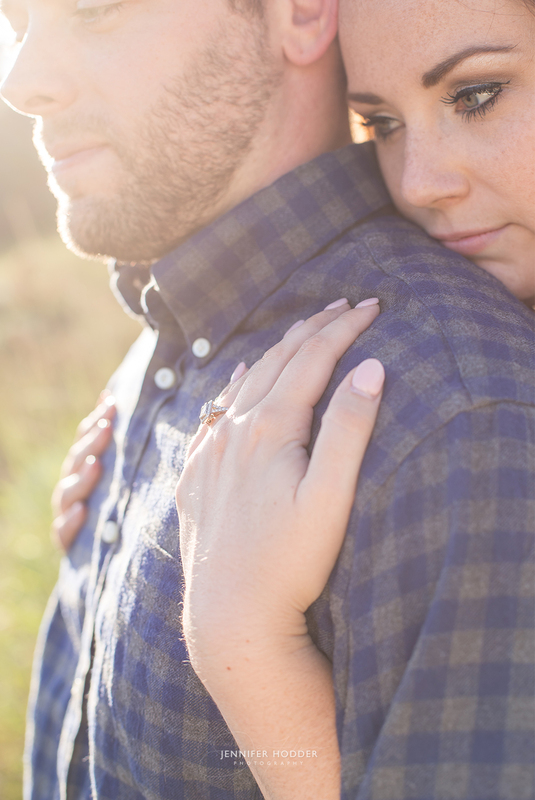 You might be wondering what the heck “Themed Engagement Photos” are. Well they’re just that, a theme, or costume. 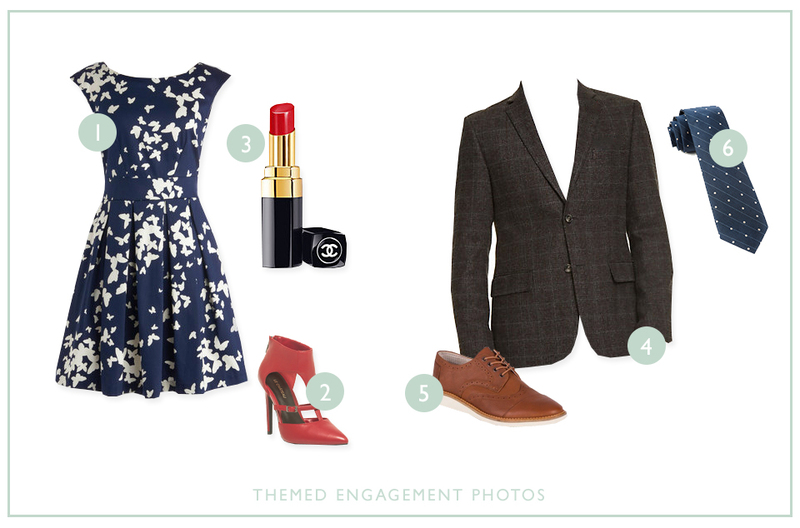 The genre should mean something to you as a couple, so if you both love Mad Men then go ahead and incorporate a few props, or styles from that era. 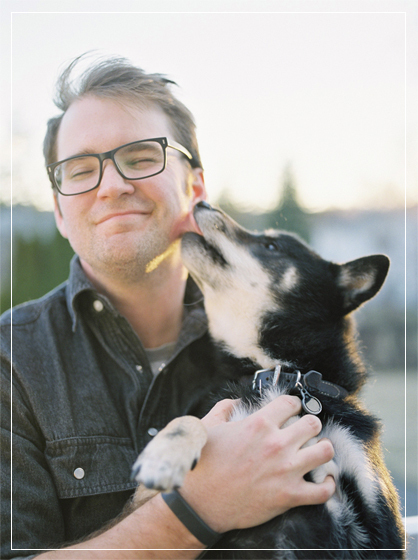 Wear something fun, and make this photo shoot reflect your shared passions and interests. Now keep in mind that these are only ideas, make your engagement your own by incorporating something only you and your significant other have. You could do the shoot at the first place you met or bring in a favorite activity you two share – racquetball anyone? 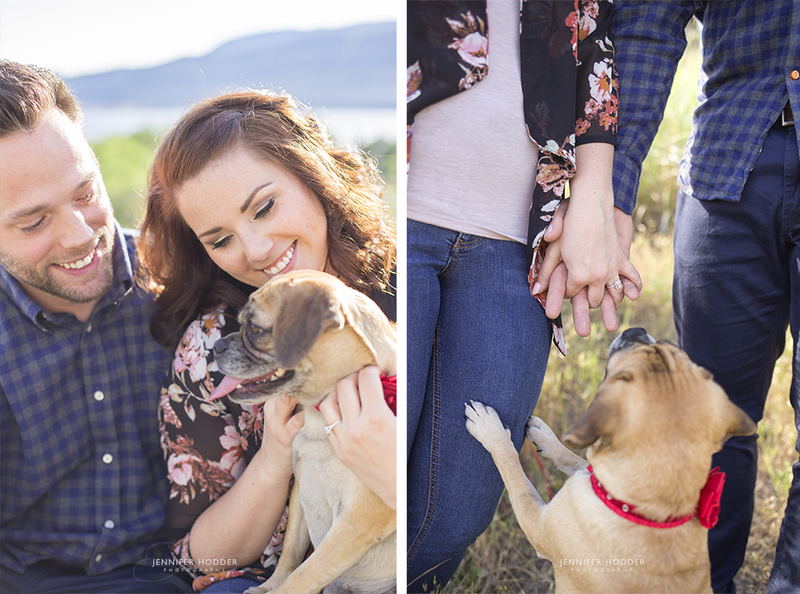 Pets are always welcome at my engagement photo shoots, so bring the well behaved Pooch along for the photos. I wanted to create this section to help brides with a few questions I get asked from time to time. Every wedding is a little different and every couple share something unique, but I’m hoping these frequently asked questions are able to help someone through the wedding planning process. Q: Do you need a deposit to book? & When should I book you as my wedding photographer? As soon as you have your date set and your venue booked, we can start making plans to chat about the photography coverage of your day. The sooner you find/book your wedding photographer the better. I was shocked when I went to book a photographer for my wedding, almost everyone was booked a year in advance! If you find a wedding photographer that you love – lock them down. I require a 40% non refundable “save the date” deposit and a signed contract to hold your wedding day. As its a first come first served style of booking make sure you book quickly. Q: When do I receive my images? 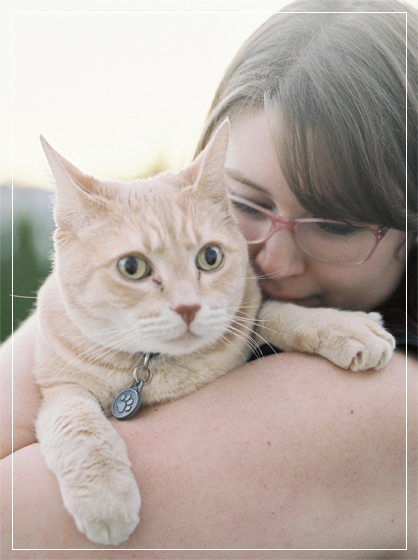 I always shoot to have your photos edited by your 1 month anniversary of the shoot date, but this is subject to season. 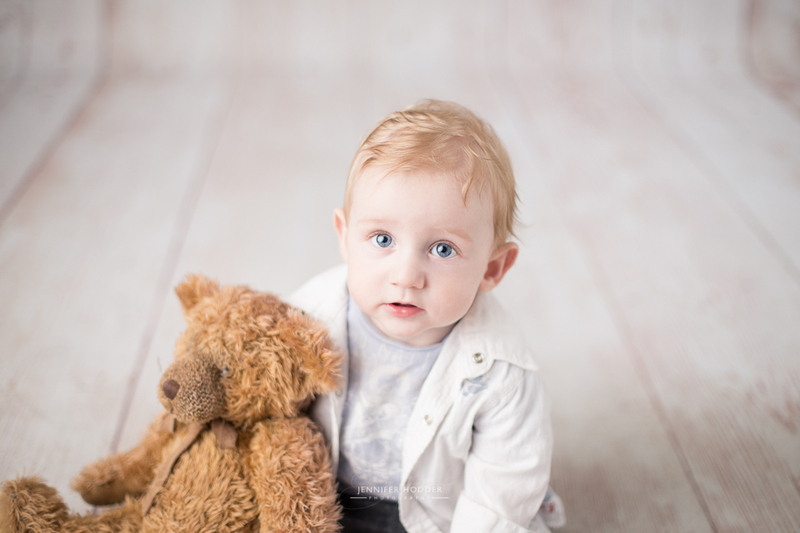 I want you to have your photos as soon as possible so I will let you know as soon as they are ready + I always send out a sneak peek photo on Facebook/email up-to 48hrs after your event. The images you receive will always be high resolution, un-watermarked .jpegs on a disk or USB (depending on what session you have booked). Q: Do you offer an online gallery? I offer a personal online gallery that is securely backed up for 10 years, is mobile friendly, easy to share with family & friends + you can order prints directly from the site. I have included it for free for my 2 top wedding day collections (7hrs & 10hrs). It is also an “add on” to any of the sessions I offer for $50. Travel is something that is near and dear to me, so if I can combine it with my love of photography too them I’m all in! 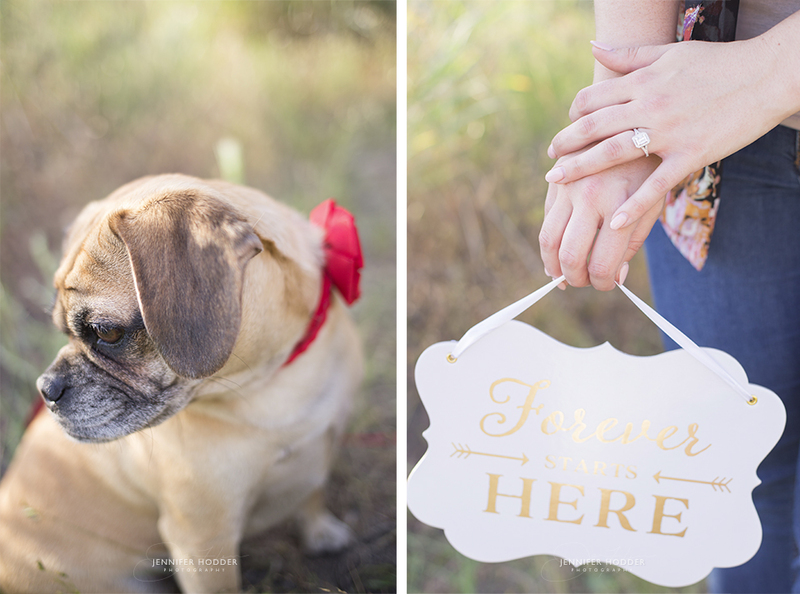 Paris, Scotland, Mexico, etc… – destination weddings here I come! I currently cover the Okanagan area with no extra charge, up to a certain radius. If your wedding is a little out of the way, its not a problem, a travel fee can be a little as an extra $50 all in. Q: Do you have backup equipment on the day of? Yes I do! I shoot with a professional, full-frame camera and my backup camera is the exact same so if something should fail on one you wont loose quality if I have to use the backup. Q: Do you shoot in RAW…and what is RAW? This is one of those buzz words you have probably come across when looking for a photographer. RAW just means that the photographer can drastically make changes to the photos colour and image information. 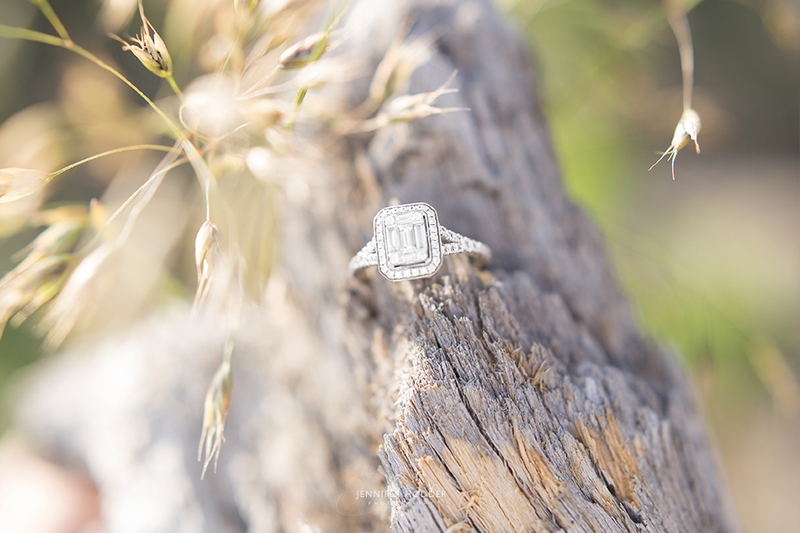 It’s really a safety net for your big day – So yes, I shoot RAW. Though photography and videography have similarities, they are not the same. I am a photographer and my attention is on you and taking photos you will be proud to have in your wedding album. If you are looking to have someone cover the events of your day and your guests, I have a list of professionals that I love to work with. Q: Do you have a second shooter…and do I need a second shooter? 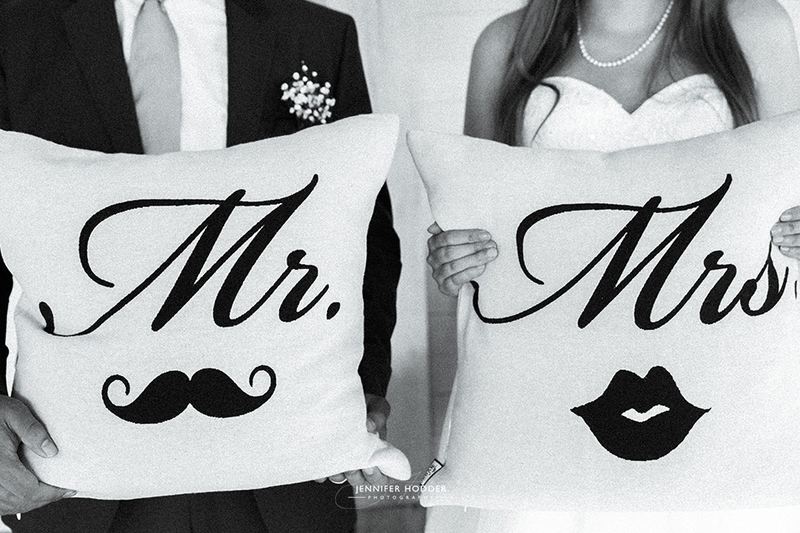 Your wedding day is one of the biggest, happiest days of your life. You finally get to spend the rest of your life with the one you love, so there is no way that I would want to miss anything. 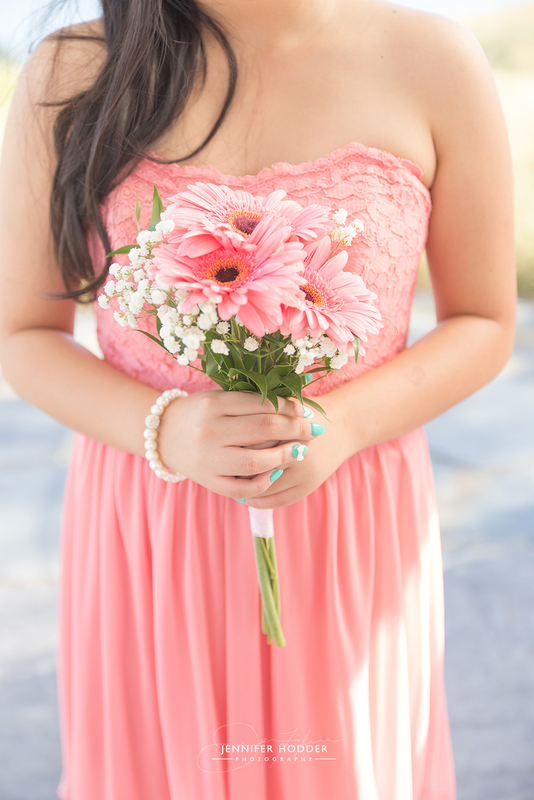 I personal have a second shooter that I work with on every wedding and it is included in my price. 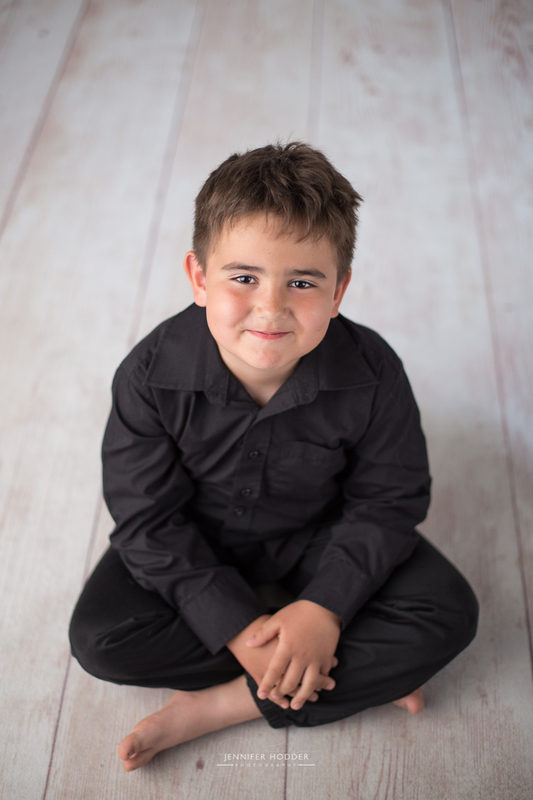 I make sure he is available on your wedding day so you don’t miss the guys getting ready, different ceremony angles, or grandma on the dance floor. However other photographers might only have this as an add on to your price, don’t be afraid to ask who it is and how long they have been working together. I am a strong believer in the “print” realm. I work closely with a Canadian company that hand makes every album I design custom to suit you and your day. These albums are really an heirloom piece that you will be proud to show off in your home. 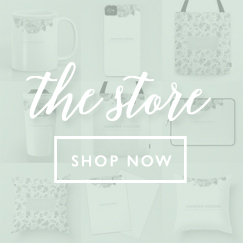 Now when I say “heirloom” I know that sounds expensive, but I am also a believer in affordable, because everyone deserves one of these keepsakes. I also offer wall canvases and memory boxes with loose prints from the same company. 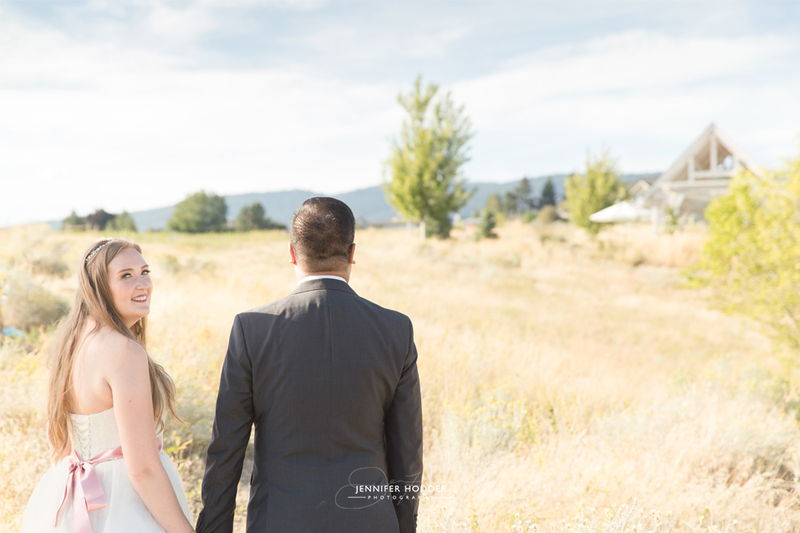 I live in the wedding capital of Canada, Kelowna BC but I love to travel. 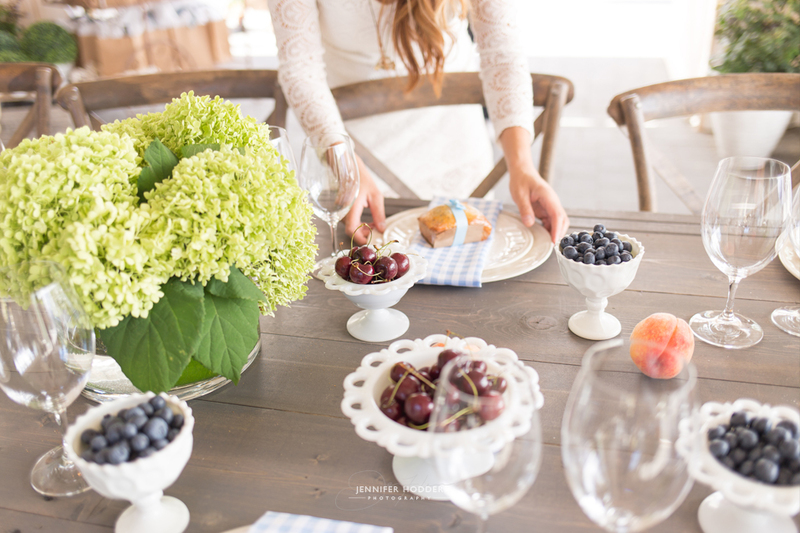 I have had shoots all over the Okanagan; from Salmon Arm, Lumby, Vernon, West Kelowna and Peachland. I have even created affordable wedding packages for Vancouver, Edmonton and Calgary that include, travel, food and lodging in the price. I have a Canon 6D. It’s a professional full frame camera with great low light capabilities (great for those getting ready shots). I also have a few off camera flashes, reflectors, filters, multiple lenses etc… the list grows every year as I like to be able to offer my clients the best I can.